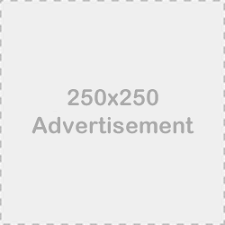 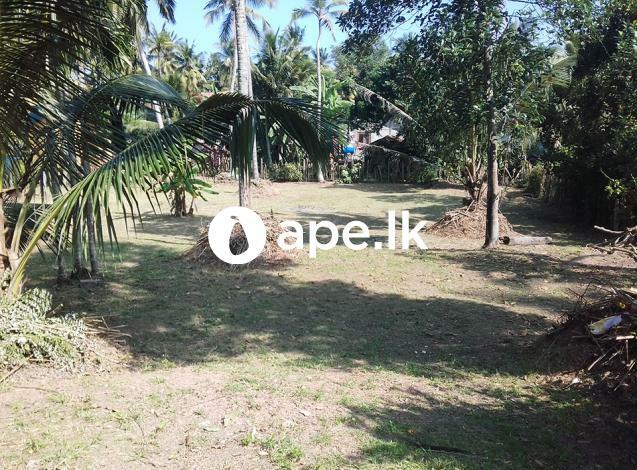 Land for sale in a highly residential area in Gampaha. 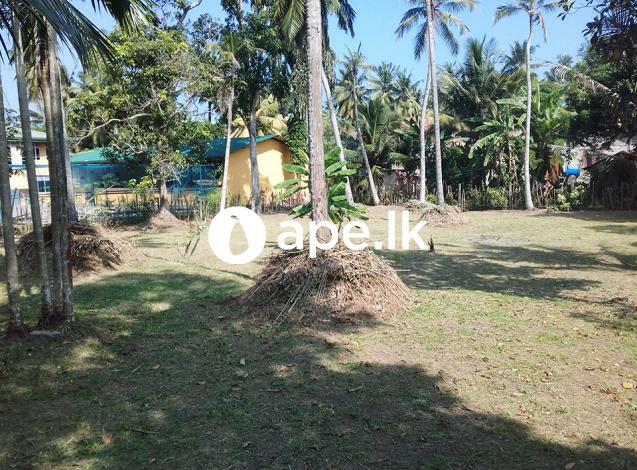 Walking distance to Gampaha hospital, all the popular schools in Gampaha and supermarkets. 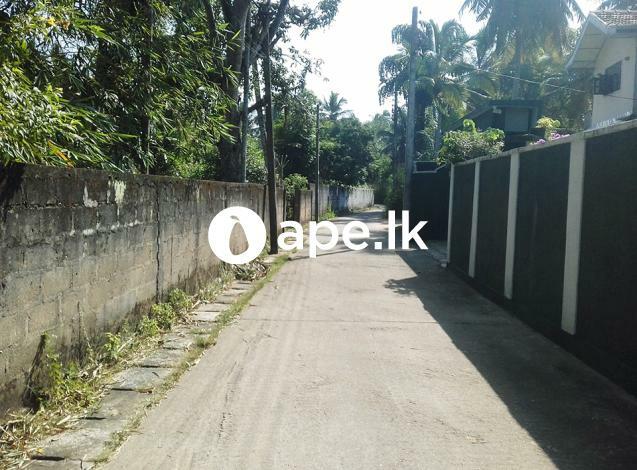 Only 5 mins drive to Gampaha town. 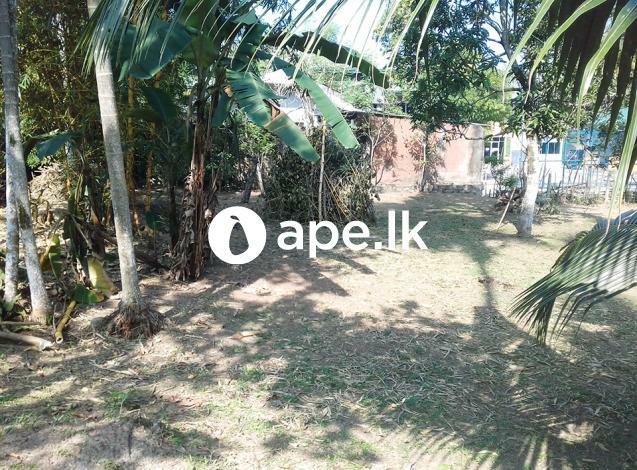 - Water, current and telephone line are available.